When one man pushes science past it's breaking point, an unimaginable hell is unleashed on society. This apocalyptic book is brutal and beautifully described. 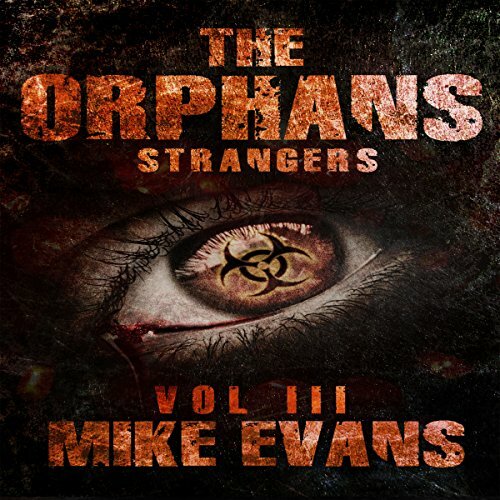 The Orphans: Origins, Volume 1 is a zombie tale like no other before it. Frank Fox lost his wife to cancer eight years ago. He'd been recruited to work on a classified mission for a cure, which could have saved tens of thousands. On the verge of success, his wife unexpectedly lost her battle. He was sent home to care for his young son, Shaun, who still holds resentment today. Now, when a second chance at love holds promise, she tells him that she too is dying of cancer. Frank vows to cure her, not knowing of the deadly results and government cover-up that took place almost a decade earlier. When Frank thinks he has the cure, a new breed of zombies, the likes of which you've never heard about before, is unleashed. They each have the strength of 10 men and speed that can't be matched. Their hunger can never satisfied. When the outbreak happens, Frank wants but one thing: to get his only son, Shaun, and his friends free from town, and he fights a battle against zombies to do so. 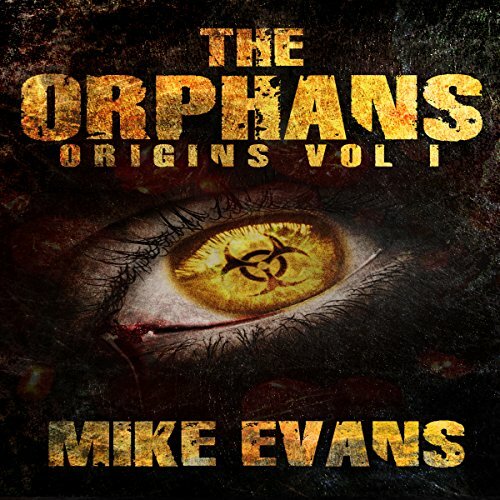 Listen to The Orphans to hear who makes it past day one! This story will leave your heart pounding, as this amazingly intense series is only beginning! Look for Surviving the Turned, Volume 2, coming soon. Frank Fox lost his wife to cancer eight years ago. He'd been recruited to work on a classified mission for a cure, which could have saved tens of thousands. On the verge of success, his wife unexpectedly lost her battle. He was sent home to care for his young son, Shaun, who still holds resentment today. Now, when a second chance at love holds promise, she tells him that she too is dying of cancer. Frank vows to cure her, not knowing of the deadly results and government cover-up that took place almost a decade earlier. After the first wave of outbreaks and infection, the blood has not even had a chance to dry before Shaun and his friends are forced to disobey his father's wishes, to stay where they could be safe at the families' cabin and away from the unknowns of their new bloody apocalyptic world. 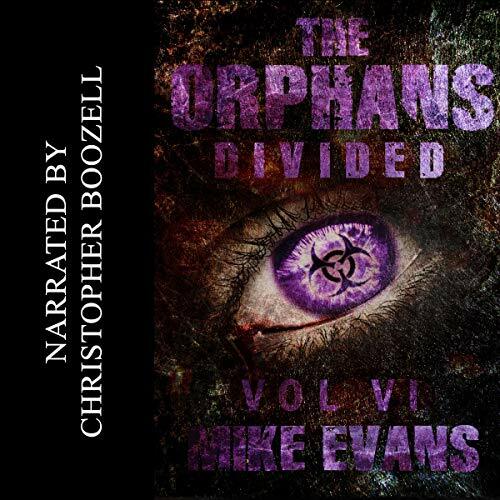 The zombie apocalypse is not forgiving, especially in the world of The Orphans. A group of teens, against all odds, continue to survive against the challenges presented to them in a world where the rules have changed and the Turned are trying to devour them. These are not your typical slow zombies, these zombies are fast, strong, and by far the smartest that you will encounter. Don't miss Strangers! 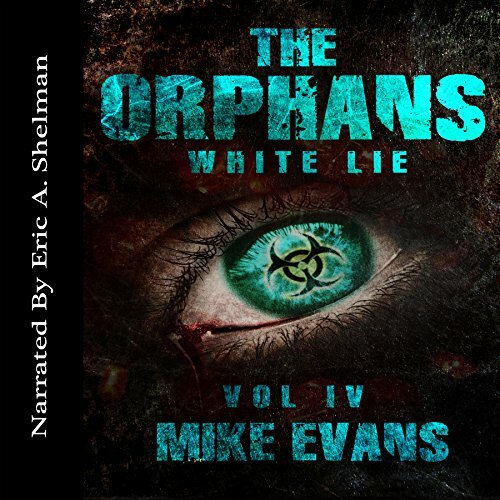 White Lie: The Orphans Book Four begins almost a year into the apocalypse. The Orphans new and old have been training but are not ready for the challenges ahead. 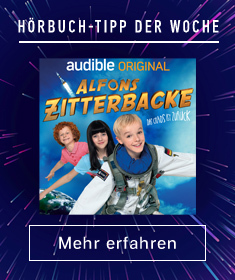 After one white lie, chaos erupts, leaving the kids on the brink of hell and death. The four of them must fight their way back out of hell. Have they learned enough to make it? 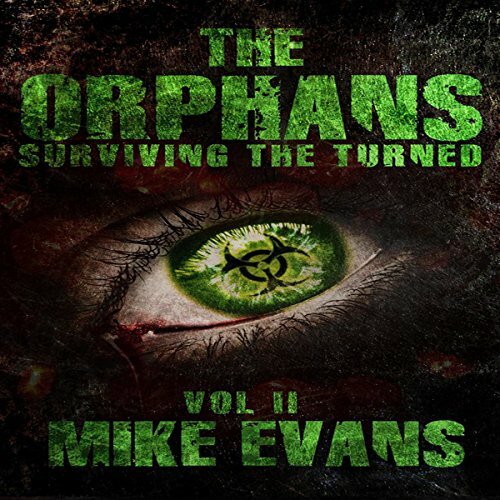 Get Orphans 4 to see who survives! Book five begins almost one year from the fateful release of the drug that started it all. Wage war alongside Shaun and Ellie with the rest of the group as the threats increase and the threatened fight back! Lives will be lost but those that refuse to back down will have to fight harder than ever before to see one more day. 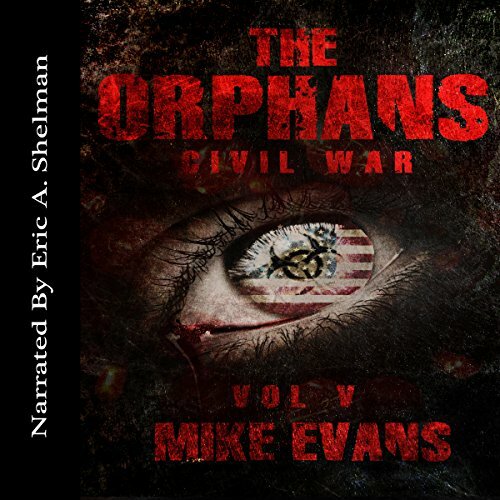 The Divided, the sixth book of The Orphans series, picks up directly where Civil War, the fifth book, left off. The action and speed of this will leave your heart pounding.